The JLL Healthcare Capital Markets Group is pleased to announce the sale of the HSA PrimeCare Medical Office Portfolio. 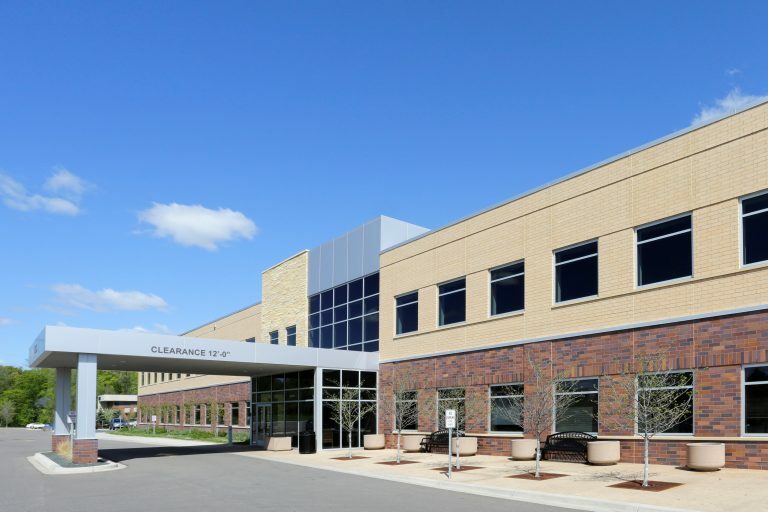 The multi-state portfolio consists of four outpatient facilities totaling 143,228 square feet located across desirable and growing submarkets within the Chicago and Minneapolis metropolitan areas. The institutional quality assets were 94% occupied at the time of sale and are directly aligned with market-leading health systems and local physician groups. The Seller was a partnership of USAA Real Estate and Chicago-based HSA Prime Care, a full service commercial real estate firm focused on serving healthcare providers and hospital systems. HSA PrimeCare will continue to manage the properties on behalf of the purchaser.